Ayama: proudly South Africans, truly Italians. Ayama’s Italian passion for fine wine and conservation are inseparable elements of Slent owners Michela and Attilio. A decade ago, they left their Northern Italian home to go on holiday with friends in South Africa. Like many others, they fell in love with South Africa, the people, the weather and the wine. 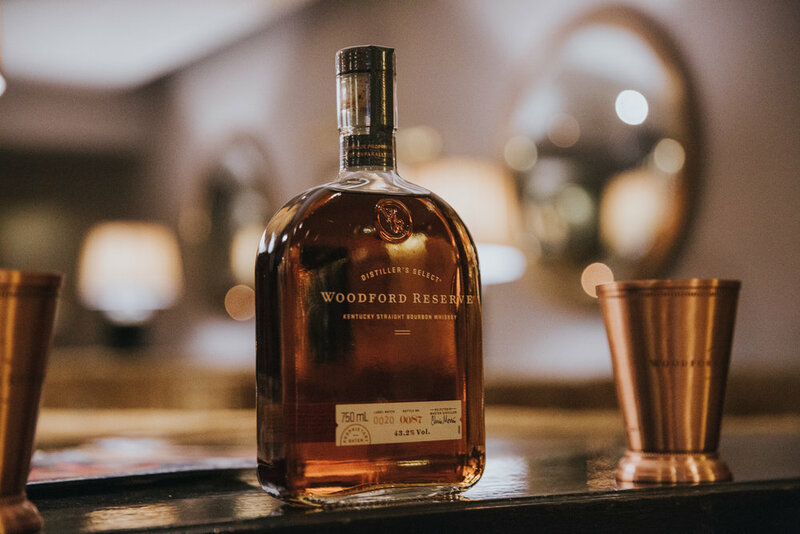 This year’s Woodford Reserve Bourbon Trail was launched at The Belmond Mount Nelson Hotel’s Grill Room in fitting Prohibition-style. The Woodford Reserve Bourbon Trail Bar competition aims to uncover the countries best Old Fashioned cocktails. Bartenders are encouraged to create and present a classic Woodford Reserve Old Fashioned cocktail using sugar, bitters and garnish of their choice, with the winning creations deemed by a curation of three esteemed judges. Participating bars in Cape Town include Cause & Effect, Orphanage, Arcade, Twankey, Burger & Lobster, HQ, Socal, Harringtons, Souk, One & Only, The Station and Radisson Granger Bay. Johannesburg participants being: Sin & Tax, Marble, Mesh Club, Gemelli, Saint, Landmark, Mootee, Marabie Club & Hemmingways Bar. The Woodford Bourbon Trail launch was led by award-winning master mixologist; Marson Strydom, the elegant Woodford Reserve event embraced this Bourbon’s heritage with the sounds of Duke Ellington on the bandstand, black jack and roulette tables fuelled by ‘funny money’, a photo booth to snap up the best vintage fashion of the night, prizes, and a tasting master class. Highlighting the tradition of fine Kentucky Bourbon, Strydom choose cocktails to delight the palette. “With this heat I wanted something lighter, such as the Spirit of Rooibos – a rooibos infused Vodka with Woodford Double Oaked. The drinks needed something a little softer, because The Old Fashioned is quite a heavy drink. It’s very complex, as the sugars have more flavours,” he said. Fleshing out the Speakeasy and red hot jazz ambience of the prohibition period were Michael Bester on guitar, Stephen de Souza on double bass and saxophonist Marc de Kock. Showcasing the creative roots of award-winning Woodford Reserve, the trio played a repertoire oriented towards the big band swing era, with classic tunes such as Take the A Train. Founded in 2003, the Jekyll & Hide team travels far and wide across South America, Asia, Africa and Europe to source the finest leather the world has to offer. The result? A range of timeless yet effortlessly modern travel and business bags, handbags, belts, jackets, wallets and purses that are as functional as they are fashionable. Brought to life in the seaside city of Cape Town and the bustling metropolis of London, each one of their bespoke, authentic, ruggedly-elegant leather goods are certain to become your most trusted travel companions, savvy business partners and stylish accessories. All a digital nomad needs are their portable office in their backpack, and a space with Wi-Fi. From the boardroom in the city of Cape Town to a remote café in the jungles of Balie – Jekyll & Hide’s tech accessories have your back. You can view the tech collection here. With functionality as a main focus point, Jekyll & Hide will be your lifelong companion, transporting your portable office and life essentials. Their business ranges are carefully designed to accommodate all your daily work and commute related needs. You can view the men’s business collection here and the ladies collection here. Looking for a new leather statement piece? Look no further - Jekyll & Hide’s Ladies collection offers you a variety of jackets, backpacks, handbags, purses travel and business bags. Jekyll & Hide’s pieces are timeless and will most certainly last you a lifetime. You can view the ladies collection here. The one item every man should have in his possession: a leather item. Jekyll & Hide’s range for men has you covered from angles, their genuine leather products offer men fashionable yet functional items. Their collection includes wallets, backpacks, briefcases, travel bags, shoes, crossbody bags, belts and jackets. #LiveAuthentic with Jekyll & Hide's genuine leather products, expertly crafted to become your lifelong partner. Many cooks underestimate the potency of the humble broad bean. An ancient member of the pea family, broad beans have a nutty taste and buttery texture all of their own. In the culinary world, Vicia faba is known as a broad bean, fava bean or faba bean. Given the amount of nutrition they contain, these energy-boosting, heart-healthy legumes make an excellent addition to one’s diet. To get you better acquainted with favas, Slent Farm’s Michela and Attilio Dalpiaz are hosting an Ayama Broad Beans Festival in the Voor Paardeberg on Sunday, 11 November 2018 from 12pm to 5pm. This Ayama Wines event includes a 4-course lunch, with wine pairing with all courses. Of Italian origin, the Dalpiaz will highlight the legacy of broad beans in Italy, where the beans rose to prominence after Sicily experienced a failure of all crops except for these beans. Keeping the population from starvation, they subsequently became traditional on Saint Joseph's Day altars in many Italian communities. In Rome, on the first of May, Roman families also traditionally eat fresh fava beans with Pecorino Romano cheese. In Liguria, fava beans are loved raw, and consumed fresh in early spring as the first product of the garden, alone or with fresh Pecorino Sardo or with local salami. In some Central Italian regions, a once-popular and recently rediscovered fancy food is the bagiana - a soup of fresh or dried fava beans seasoned with onions and beet leaves stir-fried, before being added to the soup, in olive oil and lard. Along with chickpeas, lentils and peas, broad beans are amongst the oldest of all cultivated crops. They are thought to have entered the eastern Mediterranean diet in about 6,000 BC - not long after the invention of agriculture. The popularity and longevity of these legumes has been sustained by their health benefits. They’re one of the top most high-folate foods around, making them useful for energy metabolism, for nervous system support, for healthy red blood cells, and are a good fit for moms-to-be. They’re also a great lean protein choice with lots of fibre, and contain vitamin K, vitamin B6, zinc, copper, iron, magnesium. The Ayama Broad Beans Festival will showcase the cultivation of broad beans - served the tasty Italian way. 4-course lunch, wine pairing with all courses. 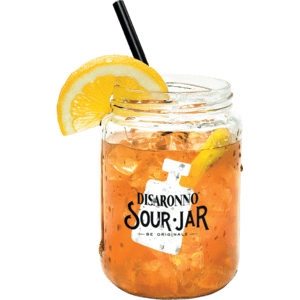 The sixth Limited Edition of the Disaronno Icon project, the brand’s annual collaboration with a leading name in Italian fashion. 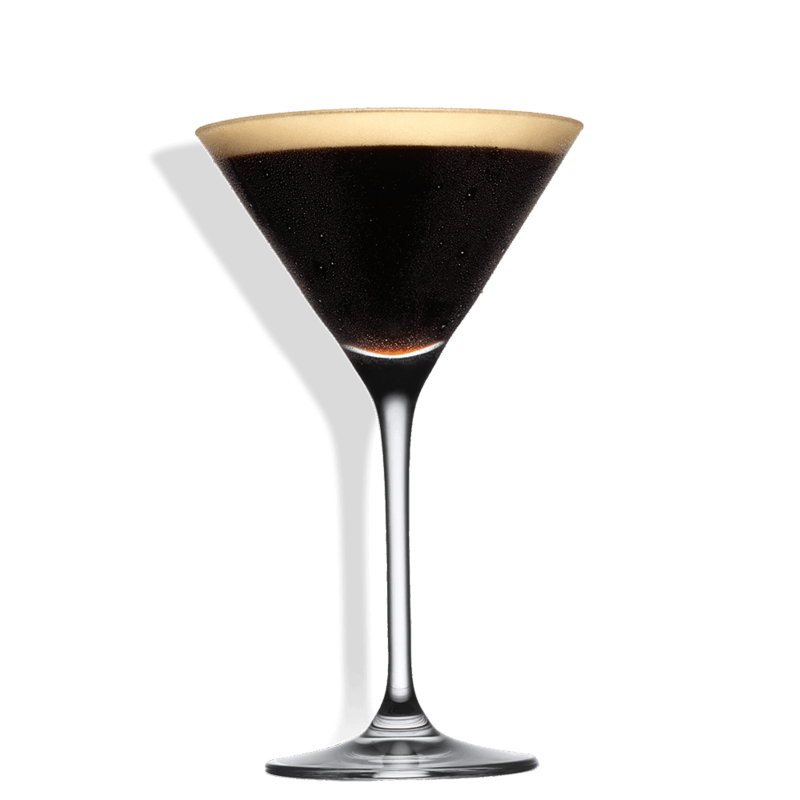 Arriving on South African shores just in time for festive season, we celebrate Disaronno dressed by Trussardi. True to form, this exciting Limited-Edition bottle once again partners with an esteemed Italian fashion house to make its unmistakably unique bottle extra special. With its unique flavour and golden amber hue, Disaronno has a distinctive aroma that has won fans of all ages; taking Italian style to many corners of the globe. Delicious both neat and on the rocks, Disaronno is perfect for celebration. The artichoke offers a one-of-a-kind epicurean experience. A culinary delicacy since the time of ancient Rome, the giant flower bud makes a wonderfully healthy and flavourful addition to one’s plate. 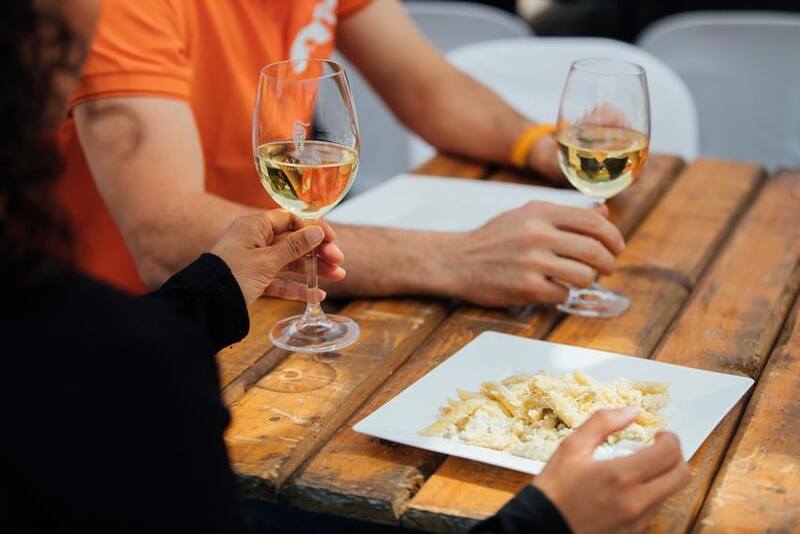 Delighting in this vegetable’s huge appeal, Ayama Wine Farm hosted their first Artichoke Festival in the Voor Paardeberg on Sunday, 14 October. Hosted by Slent Farm’s Michela and Attilio Dalpiaz, the owners of Ayama Wines, the event put the spotlight on the farm’s production of high-quality artichokes. Celebrating their first harvest in 2016, in what started as a joint venture with Italian restaurateur Giuseppe La Gattuta, 2018 now marks the third harvest of Sicilian artichokes at Slent Farm. The artichoke is a versatile and delicious vegetable that is widely appreciated in many culinary traditions, but for the uninitiated it can still be a slightly daunting vegetable. With its distinctive mild flavour, its light taste is often likened to celery, or asparagus with a slightly lemony taste. Guests at The Artichoke Festival were treated to a tasting glass of Ayama Vermentino 2017, paired with Caponata Di Carciofi – usually served with eggplant, but here featuring artichokes with onion, olives celery and capers; Pasta Sebisa with ricotta and pecorino cheese; Carciofi Fritti deep fried artichokes; and Frittella Di Carciofi with artichokes, garlic, broad beans and peas. 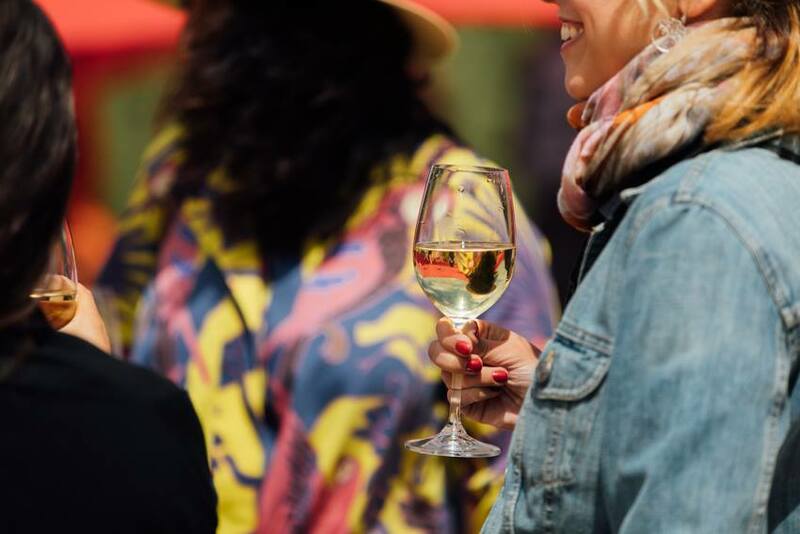 With Ayama’s Tasting Room, Ayamateca Farm Store, tractor rides and marquees overlooking the valley, The Artichoke Festival provided a wonderful experience of the Voor Paardeberg area. Following the showcase of this gourmet delicacy will be Slent Farm’s A Taste of Italy N.1 celebration on 28 October 2018, from 10:00 - 16:00. 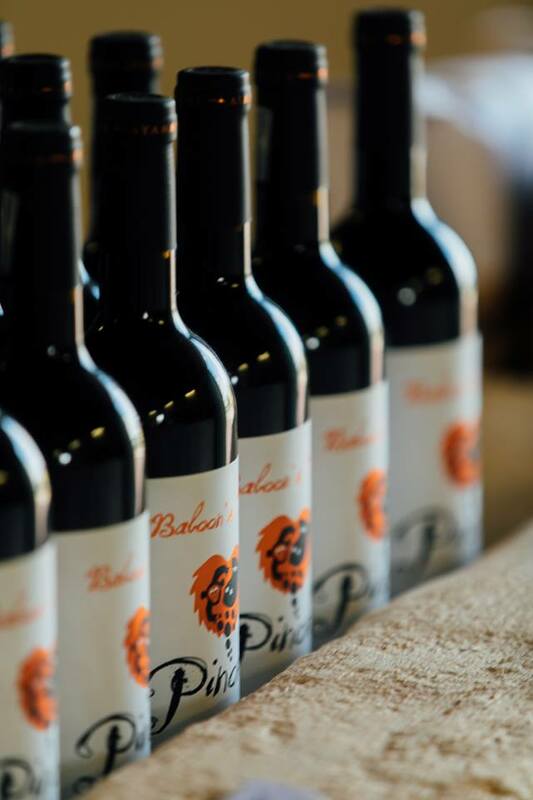 The day will highlight the Dalpiaz’s passion for good wine with a special Italian Ayamateca collection tasting. Grappa and coffee will close the tasting of Italian wines and food. Special Masters of Ceremonies will lead the tasting and inform on the wines and Grappa. R550,00 all inclusive. Limited to 50 people. Today’s world is constantly developing. From 18-year-old billionaires to an erratic economy, self-driving cars and the ability to communicate with anyone instantly; our environment is unpredictable and ever-changing. This new reality has affected everything, including the way we work, as more and more of us choose to work remotely rather than in a traditional office space. Naturally, this has changed our work attire too and has caused a worldwide trend of mixing casual and corporate styles. It’s this trend that inspired Jekyll and Hide’s new collection of men’s shoes, which boasts a range of smart yet rugged, minimalist yet striking, laidback yet sophisticated footwear that offers a much-needed update to the fuddy-duddy dress shoe. 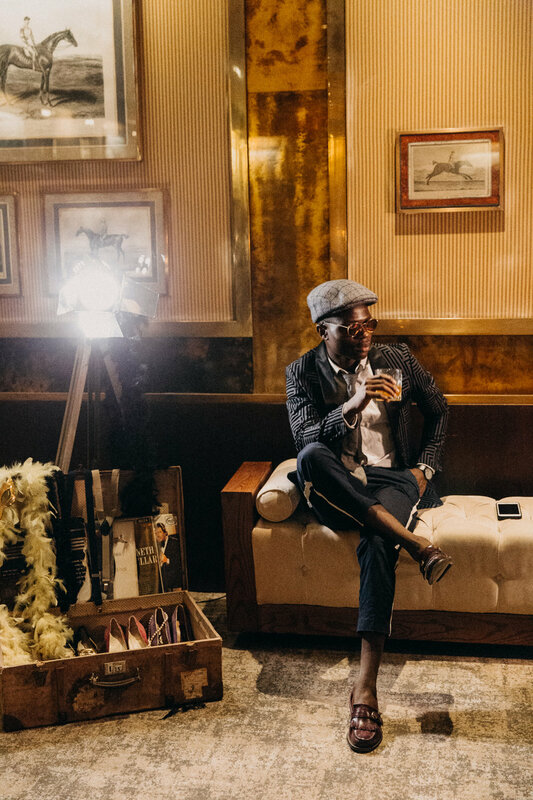 The new collection promises to offer something for every guy and every occasion, including classic leather boots that can be dressed up or down, and edgy sneakers that step as effortlessly into a boardroom as they can a rooftop bar.